Following completion of her degree in Speech Science at the University College London in 2003, Alexia completed a Masters degree in Audiology at Manchester University. She then trained and worked as an Audiological Scientist at the University Hospital of North Staffordshire in Stoke-on-Trent, completing her Certificate of Audiological Competence in 2007. She received her registration with the Association of Clinical Scientists, and the Health and Care Professions Council, UK, in 2008. She has extensive experience in adult and paediatric audiology, including diagnostic assessment of hearing and balance function, hearing aid fitting and cochlear implants and has recently co-ordinated and managed paediatric audiology services for a private practice abroad. 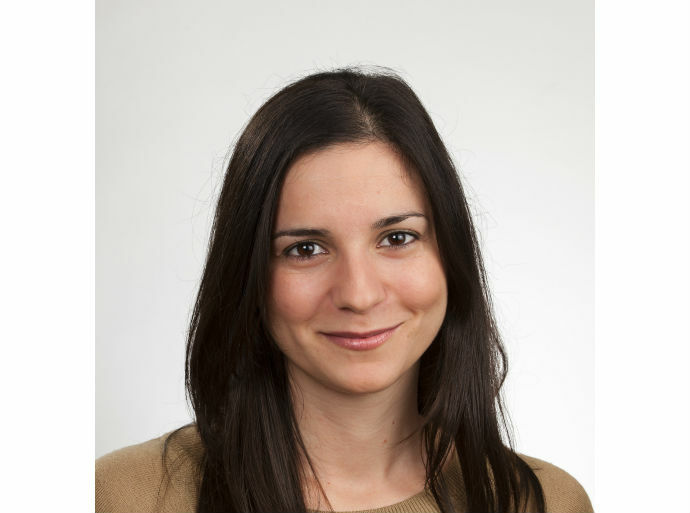 Alexia has also published articles and a book chapter on cochlear implants and served on the Executive Board of the British Academy of Audiology as Treasurer. Alexia has a number of interests that span the arts, travel, and sport. She is a keen singer, and speaks Greek and German fluently. Clinical Scientist at the University Hospital of North Staffordshire from 2005-2008. Alexia has since worked within the private audiology sector.